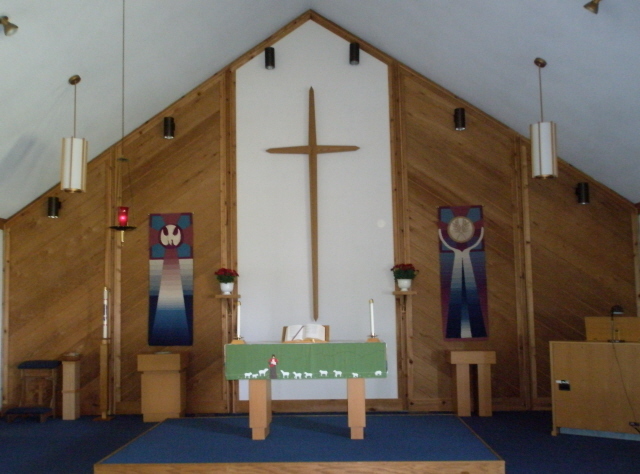 Shepherd of the Valley Lutheran is an evangelical, confessional, liturgical, Lutheran church. We believe the Holy Scriptures are the inspired Word of God. We are a member congregation of the Lutheran Church-Missouri Synod. 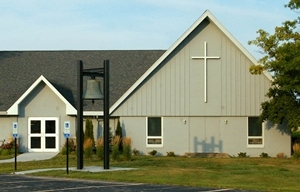 Please browse our website for information about Shepherd of the Valley Lutheran Church. Feel free to contact us if you have any questions. We look forward to hearing from you. Our midweek service will again focus on Luther's Small Catechism. Having gone through Section 1 over the past six year's, the Six Chief Parts. this year we turn to Section 3. The Table of duties. In this section Luther has compiled passages of Scripture that reveal what God would have us do with respect to the stations in life into which part he has placed us -- our various vocations. We Look to the Catechism because, as Luther wrote: "[Though I am] a doctor and preacher. . . yet I act as a child who is being taught the catechism. Every morning -- and whenever I have time -- I read and say, word for word, the Ten Comandments, the Creed, the Lord's Prayer, the Palms, and such. I must still read them daily. Yet I cannot master the catechism as I wish" (L.C., Longer Preface, 7). For Holy week our services are as follow. Sunday April 14 Palm Sunday service at 10:15 am. Thursday April 18 Maundy Thrusday service at 7:00 pm. Friday April 19 Good Friday service at 7:00 pm. Sunday April 21 EASTER SUNDAY service at 10:15 am. Everyone is welcome to any and all of our services. Praise God. Subscribe to the digital edition of The Lutheran Witness at cph.org/witness.